If you’re a blog or forum owner, engagement is always on your mind. There’s only so much you can do, though, to pull your audience back in to read new content, right? Well, what if you could send a push notification to users when new content is posted? 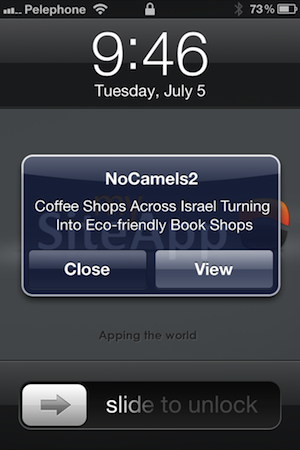 It’s this feature exactly that sits in the center of new Israeli upstart UppSite‘s offering. UppSite requires just a bit of work, mainly, installing a plugin. Right now it’s only available for WordPress and vBulletin, but support for more CMS platforms will be rolled out in the future. 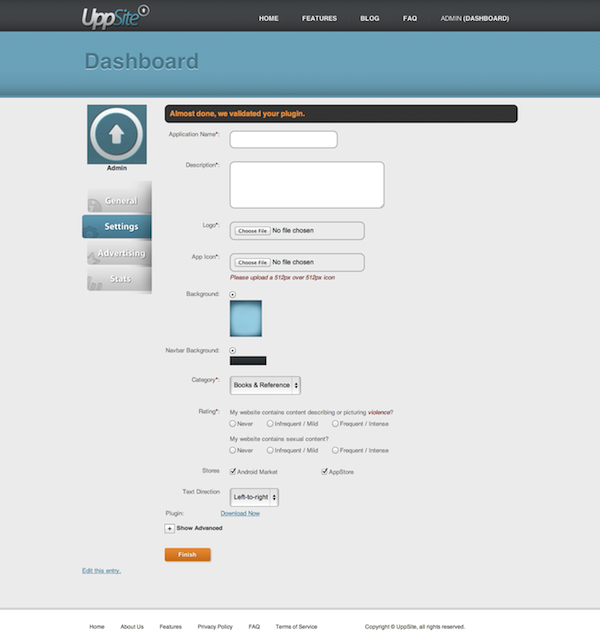 If you run a site powered by a CMS this is pretty basic stuff. Look & feel can then be customized with a custom logo and colors and such. That’s it really. This is where UppSite’s system kicks in and creates iOS & Android native apps, which are made available in the App Store or Android Marketplace. If you’re curious about Windows Phone 7 and webOS, support for these is coming soon. True, a native app for a blog or a website may not be significantly more compelling than a bookmark in a mobile browser, but if the site’s icon catches the user’s eye while flipping through apps and he or she decides to launch it to check out what’s new, well, that right there is an upside. Every bit counts. What I found to be most interesting is the Push aspect, and the fact that it’s bi-directional. Once the blog/forum has created its native app with UppSite, it can then ping users of new blog posts via Push notifications which launch the app. Popping-up on a users smartphone screen is not going to be a difficult pitch to make to blog/forum owners. Sure, it may get a bit out of control, but most mainstream users won’t follow that many native apps for blogs. 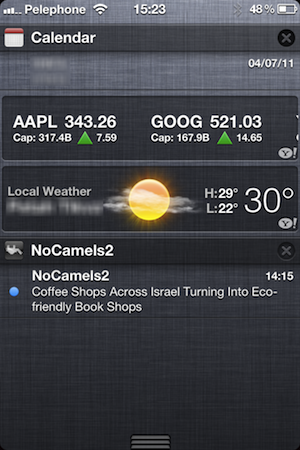 Plus, both Android and iOS5 have quite convenient Push notification dashboards. The bi-directional aspect is that blog/forum admins can elect to receive push notifications when users leave comments on posts. UppSite makes replying back simple and seamless by integrating with the native WordPress and vBulletin commenting systems, as well as with Disqus and Facebook. Again, seeing as with engagement, every bit counts, the fact that a site owner can reply back quickly, is another upside. UppSite boasts two business models: The first is creating an ad-network across the free native apps. These are the ones the company is currently making available. The second is a premium offering which will remove ads and allow site/forum owners to register the apps for download under their own developer accounts. The latter offering will be made available soon.